We were reminded recently that salmon are a global species facing everywhere similar pressure. We received a recent email from Lithuania, a small Nordic county that has its own “Hemphill” dam problem. Apparently recent flooding and restoration work have destroyed the salmon spawning beds. 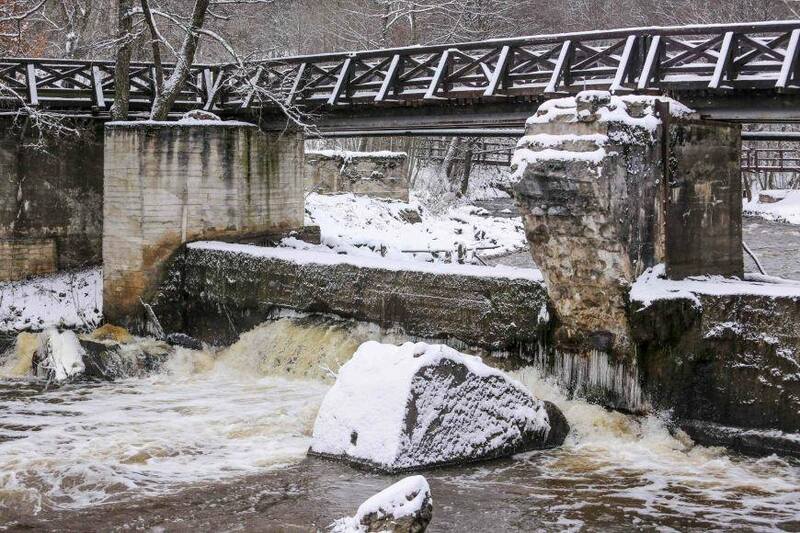 There is a local controversy around whether to retain the dam or remove the dam. Although Google Translate leaves some holes, you can get a gist of the argument and see the struggles of our fellow citizens across the Atlantic. 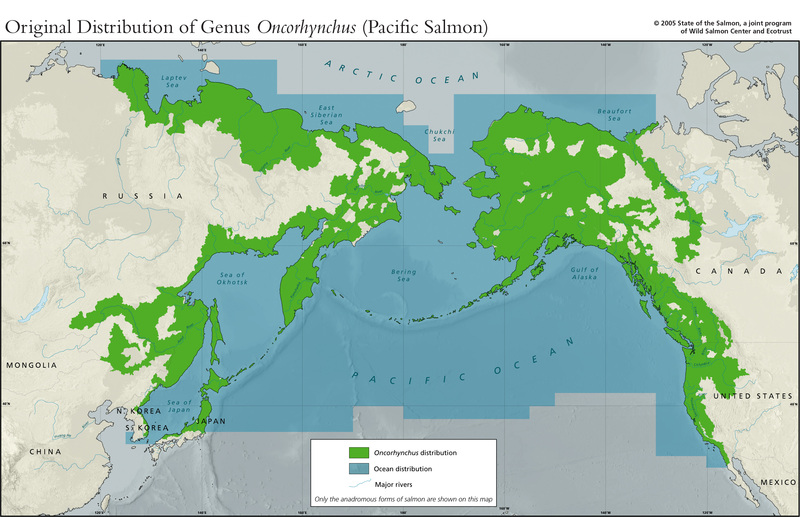 Shown below, courtesy of awesomeocean website, is a map of the original global distribution of salmon.